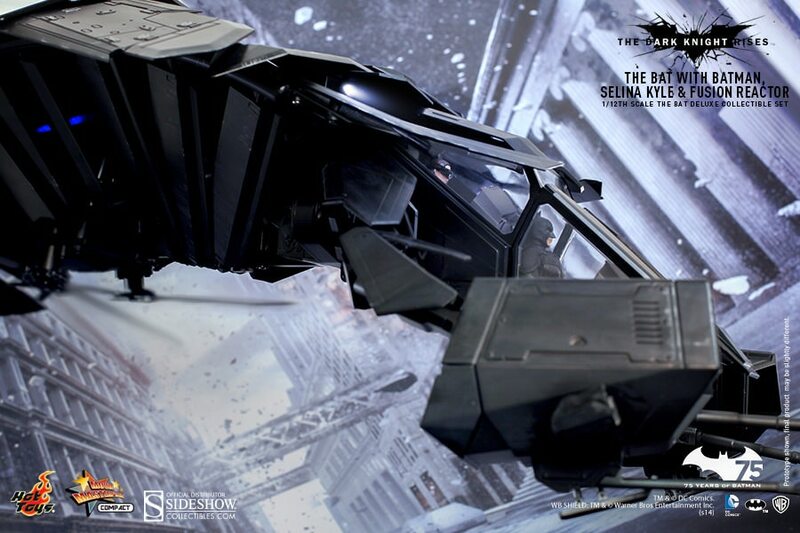 To celebrate Batman’s 75th anniversary, Sideshow Collectibles and Hot Toys are proud to introduce the 1/12th scale The Bat Collectible Set. 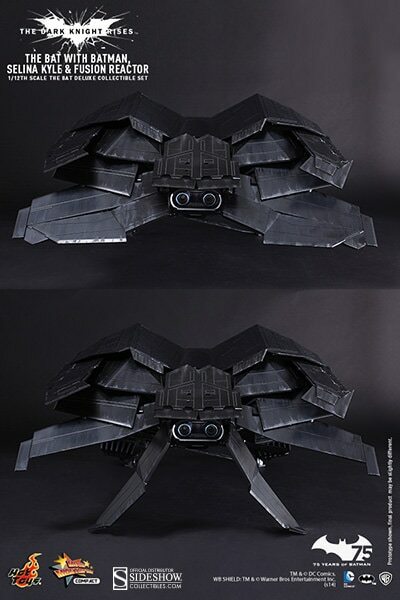 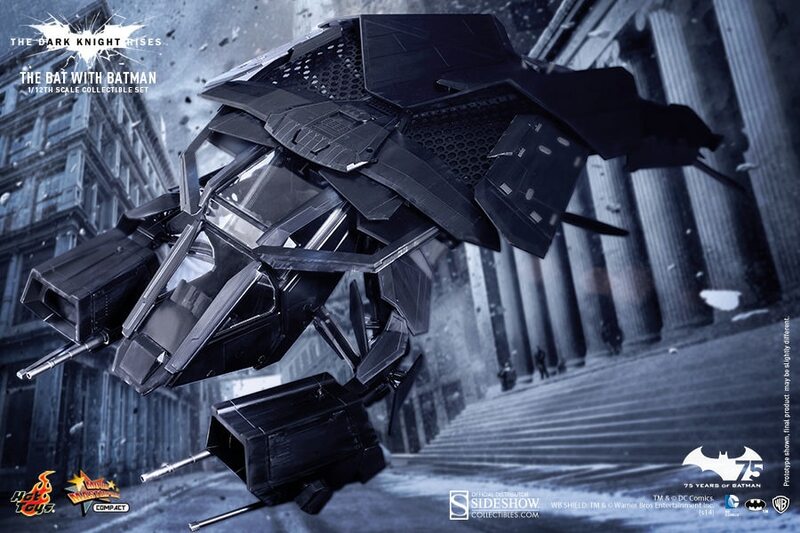 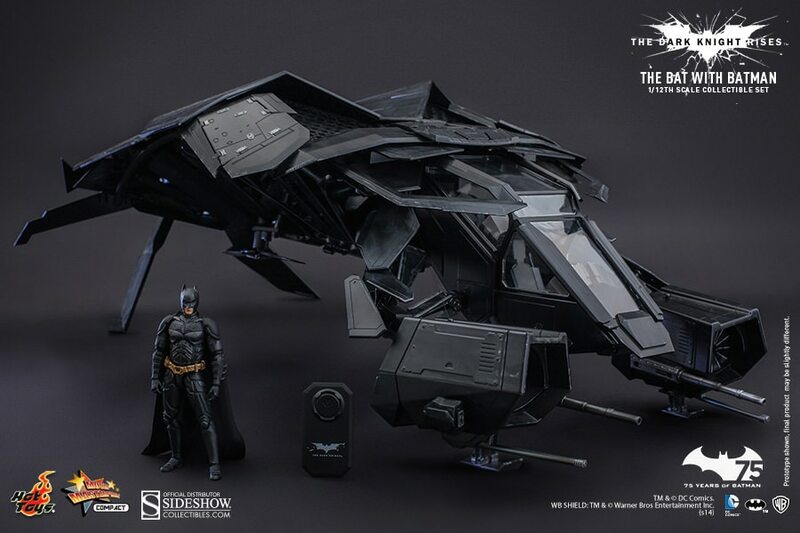 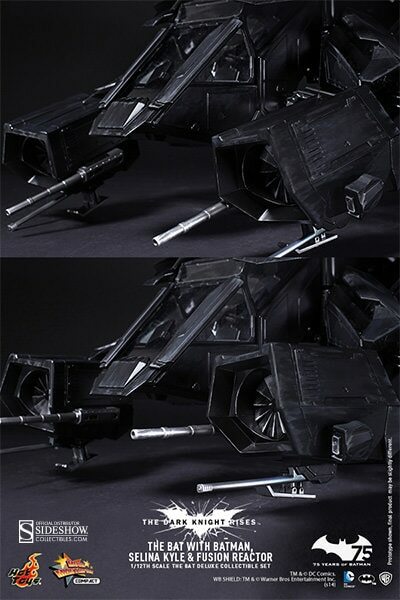 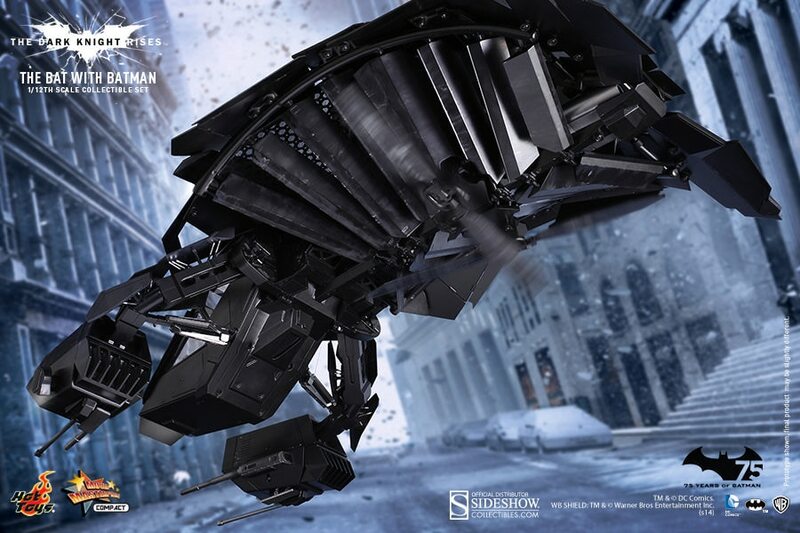 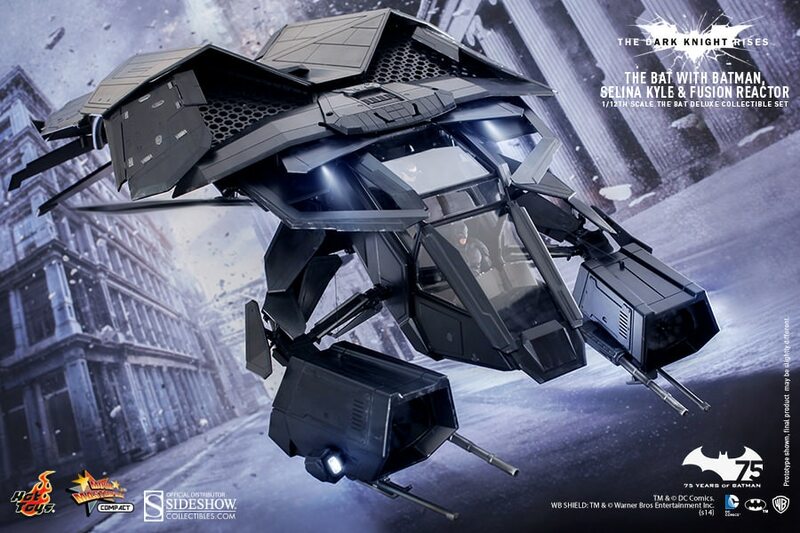 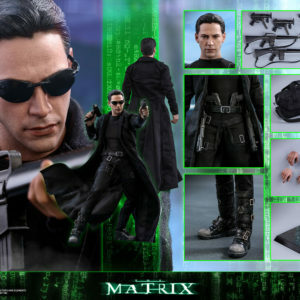 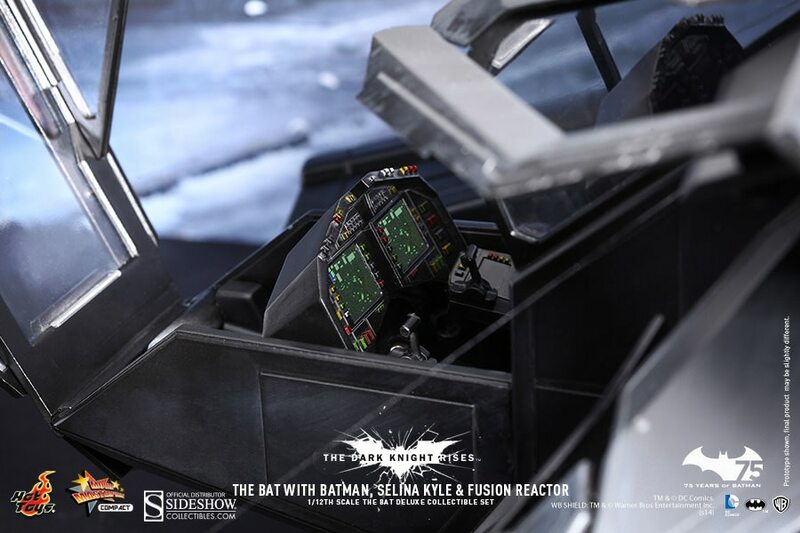 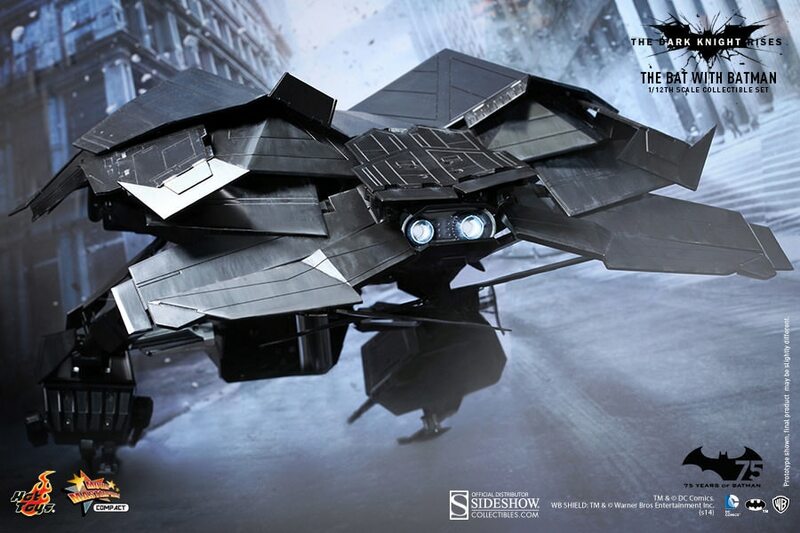 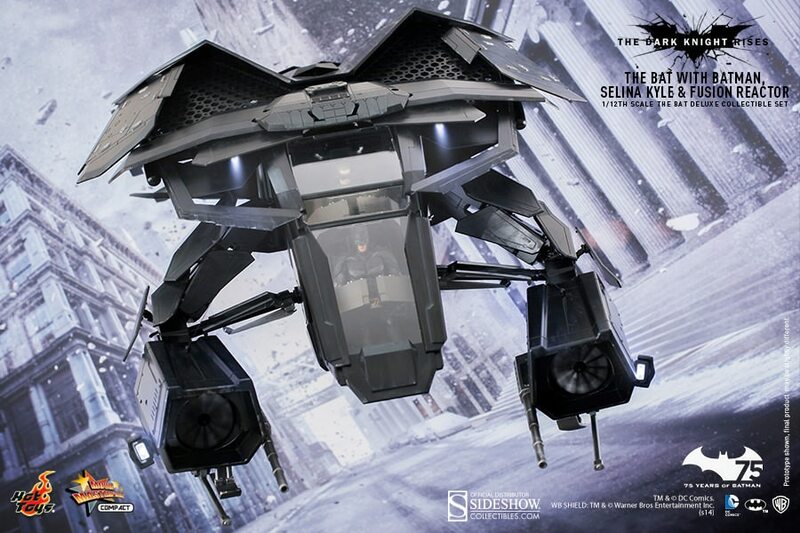 As part of Hot Toys’ new MMS Compact Series, The Bat is highly detailed and specially crafted based on the film,The Dark Knight Rises.Featuring a finely sculpted aircraft structure, remote controlled LED lights, spinning propeller functions, and a 1/12th scale Batman Collectible Figure. 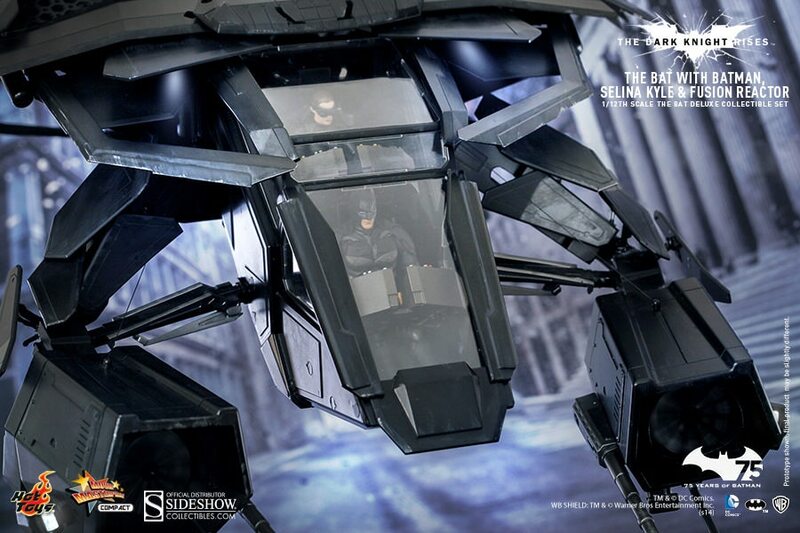 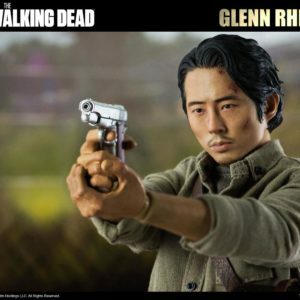 Batman fans don’t miss your chance to catch this remarkable collectible set!